We would love to hear your thoughts and explore this amazing opportunity to benefit all those who need our help. So just go ahead and let us know a bit about what you have in mind to benefit the community around you. 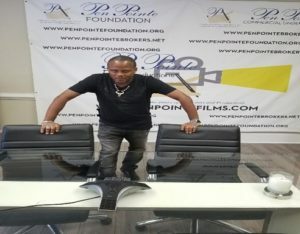 Pen Pointe Foundation Promotes A Better World! Through classes and focused programs, Pen Pointe Foundation’s primary goal is to help teens and young adults get prepared for today’s world and all of the challenges that await them in their near future. Through education, awareness and support, we foster habits in Atlanta, Georgia and its surrounding cities, Huston, Taxes, Phoenix-Arizona and LA, California make beneficial life-choice decisions. 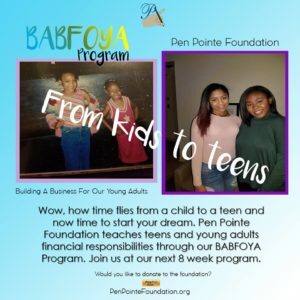 Pen Pointe Foundation is a 501(C)(3) Non Profit Organization that mentors, teaches financial responsibility, educates teens on choices you make (C.U.M. Management), DUI and AA awareness, credit responsibility, business plan preparation and Basic Instruction Before Leaving Earth (Bible) classes to our young teenagers and our young adults. 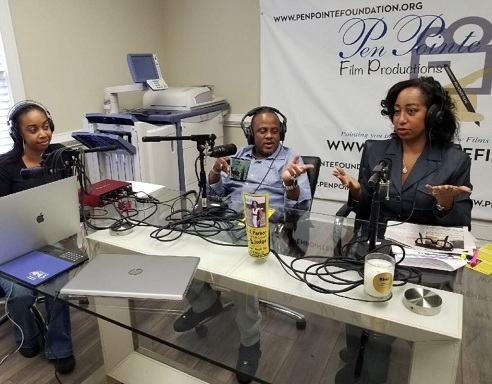 Pen Pointe Foundation’s primary focus is helping the teens and young adults get prepared or the world today and all it’s challenges that await them in the near future. 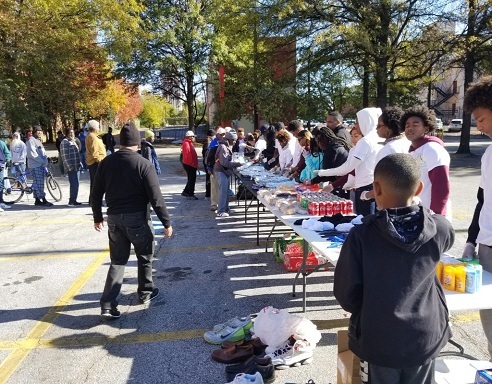 We will also offer different sports and entertainment classes such as golf, track & field, dance (hip-hop, ballet, tap & jazz) and business classes 101 to all Pen Pointe registered youth who has interest in classes, also arranging field trips and feed the hunger events to both the youth and young adults. Organizing and hosting events by Pen Pointe Staff Members will consist of fund raising picnics, amateur golf tournament; dance showcases, stage plays, on holidays feed the needy dinners, elderly and widow evenings out, free bike and car washes, teenager and young adult modelling shows, kids movie and skate night, daddy-daughter day dance, mother and son fun, bowling night tournament, college shopping, new author book signings, and Pen Pointe give back game night out. Pen Pointe will visit public schools on career day and give motivation speeches while providing kids with their required school supplies and lunch money. 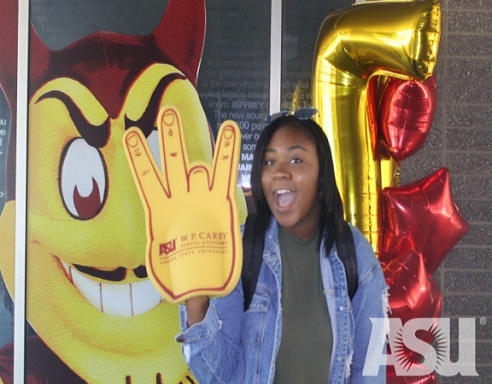 We will assist the young adults with opening up a checking and savings account, buying a car and finding a job and a place to stay on their own for those who live with their parents and is at least 18-21 years of age. 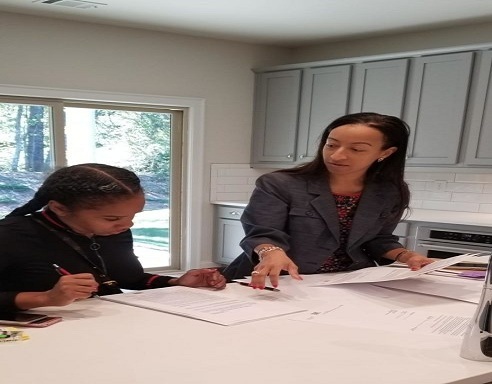 Pen Pointe, which stands for Personal Entrusting Nourishment Pointing Others Into Notable Thinking Empowerment (PEN POINTE), will be based in the Atlanta Metro area and sponsored by Pen Pointe Commercial Underwriting LLC. 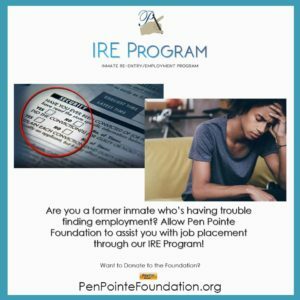 Pen Pointe Foundation welcomes You to Join or Donate to our many Programs. Our Goal is to Teach & Educate teens and young adults financial responsibility. Pen Pointe Foundation welcomes those who believe in our cause and quest to educate and teach teens and young adults about financial responsibility and life choice. Our goal is to Reach One to Teach One.